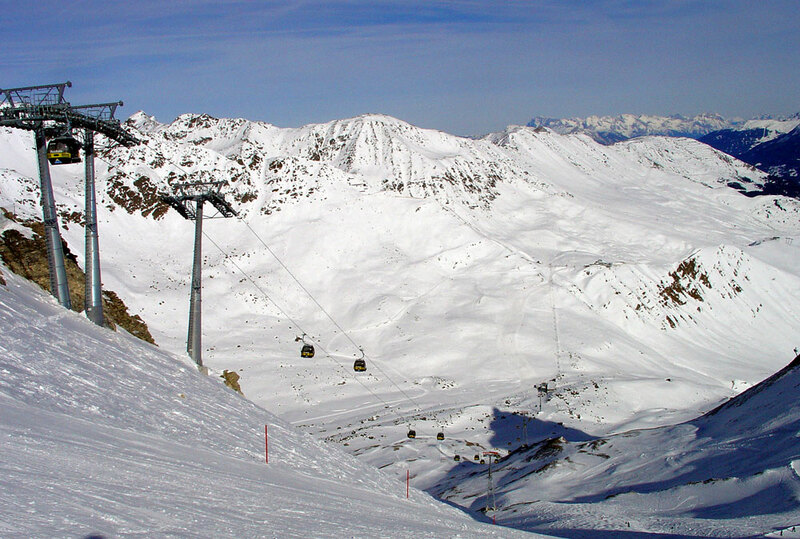 The Austrian Alps in Jan 2006, with unlimited lift-served and backcountry skiing. Ladis-Fiss-Serfaus. Photo by Reiner Stenzel. 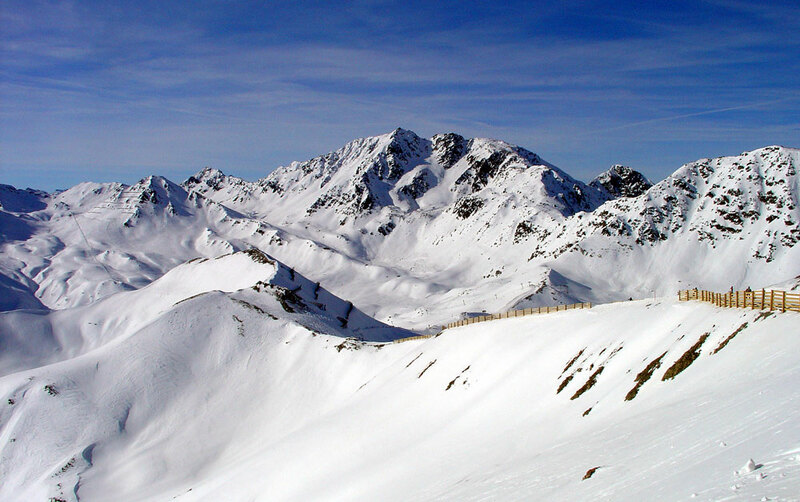 The Austrian Alps in winter, Jan 2006, with unlimited lift-served and backcountry skiing. Photo by Reiner Stenzel.